These cute stickers are perfect for sealing on the outside of packages and feature five yellow stars. 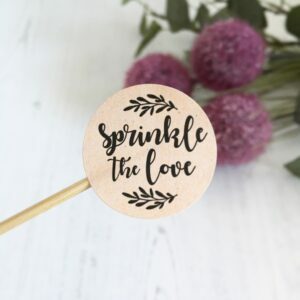 Sticker text: Love your order? Let us know!